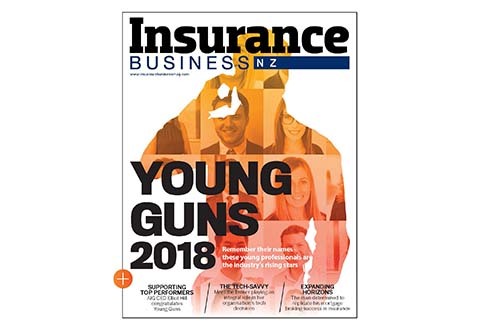 Wellington brokerage AJIB Insurance Brokers is aiming to maintain its complaint-free record, and credits a dispute resolution scheme for its success. 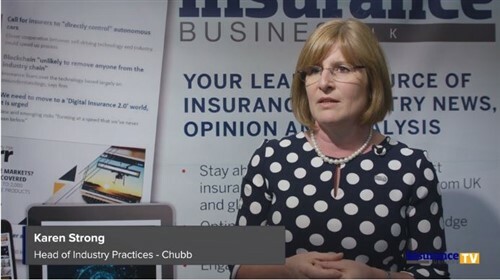 As a participant of the Insurance & Financial Services Ombudsman (IFSO) Scheme, AJIB director Alan Jecks said regularly signing up for the scheme’s webinars had given them helpful tips on improving communication and client relationships. “Although I’ve never had a complaint, the webinars focus on how to avoid future issues, which is important in our business,” Jecks said. IFSO Karen Stevens said the complaints they receive about brokers or advisers were based mostly on misunderstandings or miscommunications. For that reason, they had created a series of webinars in partnership with the Institute of Financial Advisers (IFA) and Professional IQ College, specifically designed to improve client relationships. “Many clients say they weren’t given critical information, while advisers say they haven’t understood the information provided,” Stevens said. IFA learning and development manager Andrew Gunn said he believed this kind of professional development aimed at advisers and brokers was making a difference to industry practice overall. “I believe the cumulative training from these webinars is leading to much better practice and client outcomes,” he said. Stevens, who is in her 18th year as IFSO, said the webinars were created using information gleaned from over 50,000 complaints enquiries and over 5,700 complaints since the scheme’s inception in 1995. Helping IFSO’s 4,000-plus participants to avoid complaints had become a key aspect of her role, Stevens said. 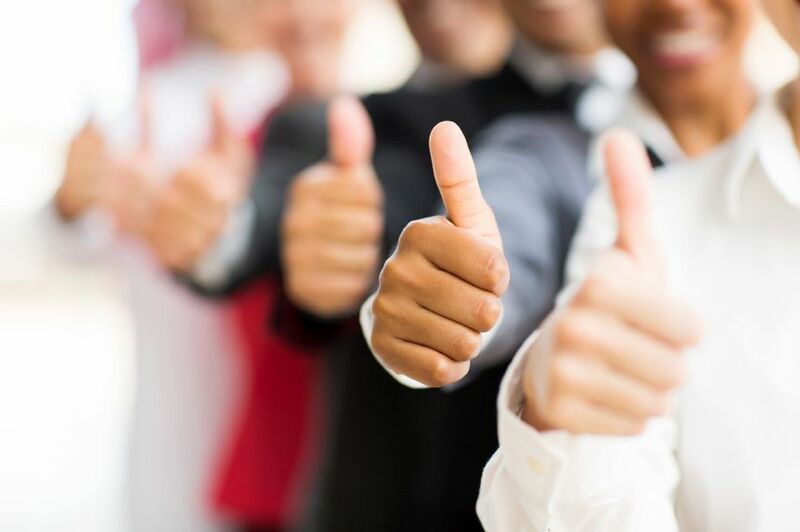 “Complaints are not something all financial advisers will have to deal with, but it always pays to have good processes in place, and to be prepared for difficult situations should they arise,” she said. “Our recent webinar on how to deal with difficult conversations with unhappy clients was really well received. Stevens said IFSO was providing all scheme participants with a 10% discount in annual membership fee since 2014. “Our priority is to provide a high quality cost-effective dispute resolution scheme.